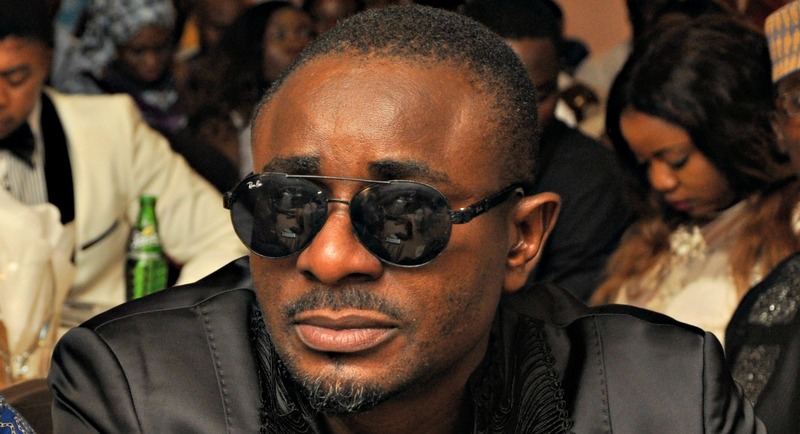 Nollywood actor, Emeka Ike recently revealed in an interview with Saturday Beats that his marriage to his Ex-wife, Suzanne was dissolved illegally. According to Emeka, ”it was a Kangaroo judgment as i didn’t sign any document and neither was i in court with my lawyer. Emeka said he would only sign the necessary documents if his estranged wife would debunk the stories of domestic violence against her. Emeka who was granted custody over their children claimed the children do not want to see their mother. “This is the story of my life. This is a woman whom I brought out of a one room apartment she was living with her mother, the other room was covered with zinc but I built a two-bedroom apartment for them. I went to her village and built a three-bedroom apartment for her. I trained her from secondary school to Master’s degree level. Is this how she is supposed to pay me back? No one is looking at all this but they would go online to say that I am bitter. Some men suffer like me but they died for nothing. That is why I dedicated my award to all the men that lost their lives to the women they loved,” he said. Also reacting to the picture of the him and a lady that surfaced online and so many believed the lady with him is the new love in his life, Emeka said the lady is “just a friend”.